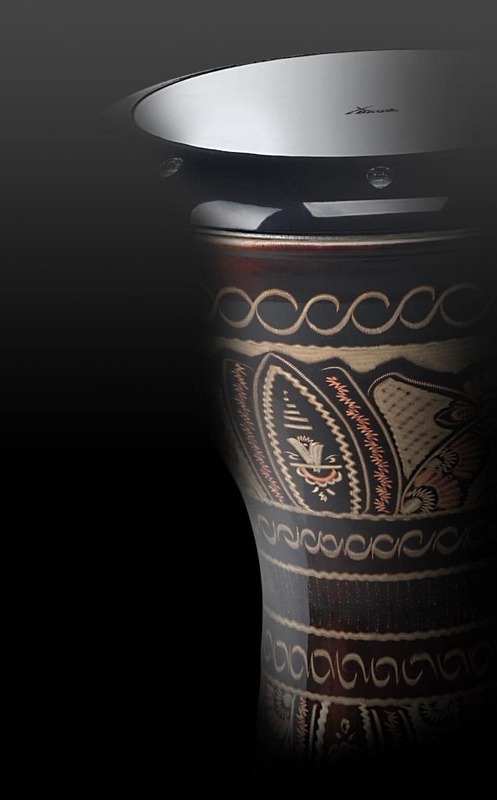 With the new skins by XDrum you will cast a rich groove from your kit with a clean sound distribution. 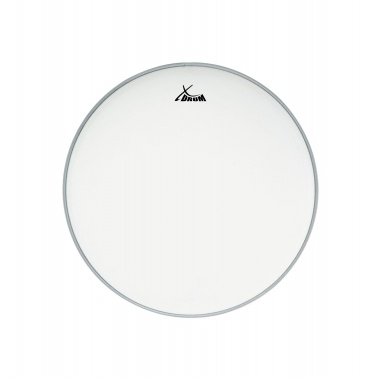 The 16" coated in white coat with its roughened mylar layer is perfect for open, warm sound with a subtle attack and long sustain. 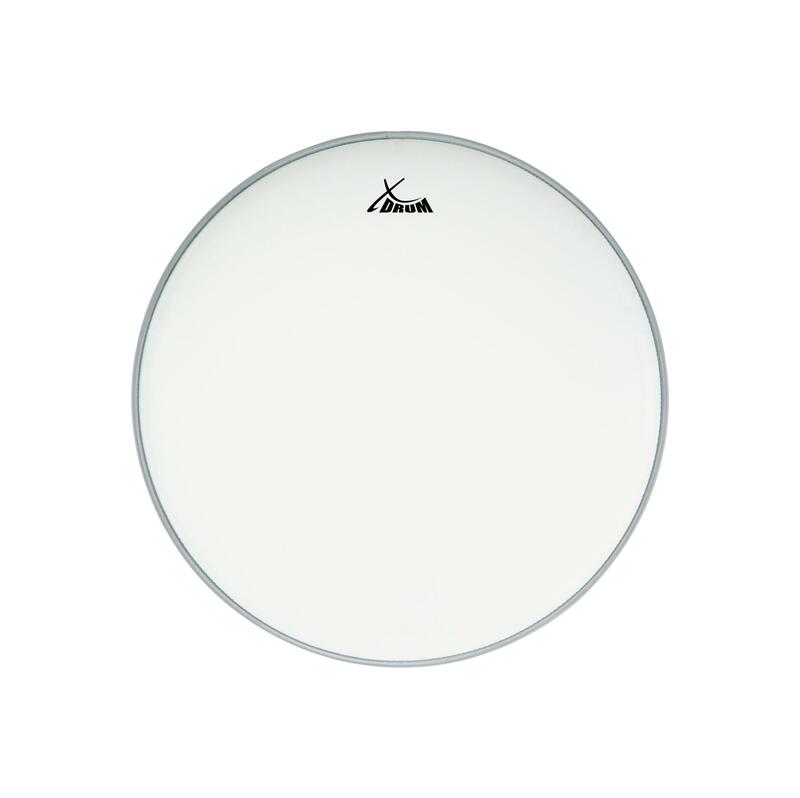 Your question about the article XDrum coated drum head 16"